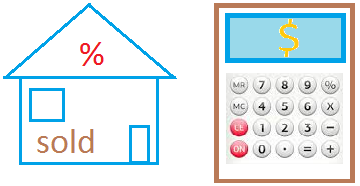 Find here many important kindergarten math concepts taught in kindergarten. Teachers, parents, and math tutors can also use them as a guideline to illustrate a math lesson or to teach important skills. There are three addends in this addition problem. 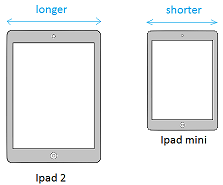 Ipad 2 is longer than ipad mini. The next number in this sequence is 6. An equation has an equal sign. Put things that are the same in the same basket. The length of the ball is 2. Count the number of pencils one-by-one to get the quantity. The number of pencils is equal to the number of soccer balls.